You can regrade a question for an assessment in Quizzes.Next. 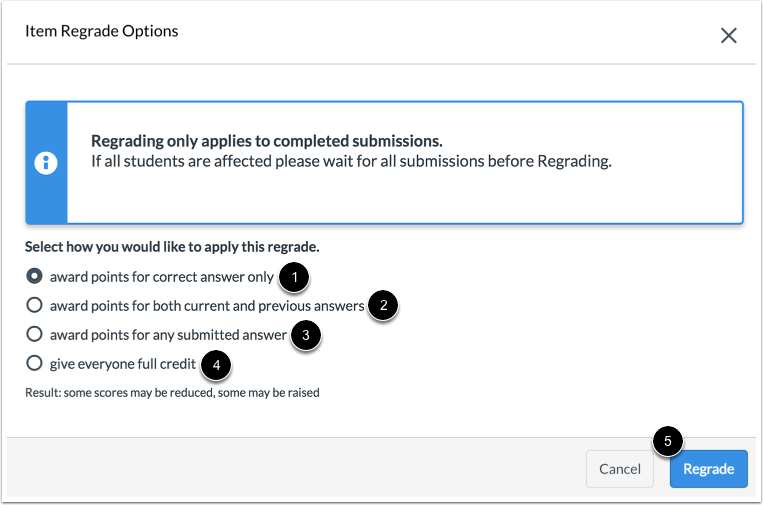 Regrading allows you to change the correct answer or point value for a question. The point value can also be changed for individual answers for questions with varied point values. Learn how to grade assessment submissions. Click the Student drop-down menu  and select the student you want to grade . 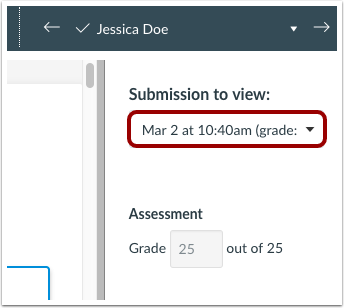 If the student has submitted multiple assessment attempts, you can view other submissions using the Submission to view drop-down menu. Once the questions has been regraded, you can view the original score  and the regrade score . Previous Topic:How do I grade an assessment in Quizzes.Next? Next Topic:How do I manage settings for an assessment in Quizzes.Next? Table of Contents > Quizzes.Next > How do I regrade an assessment question in Quizzes.Next? 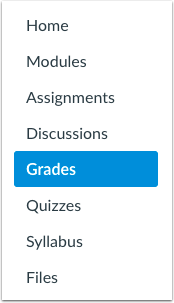 Re: Refresh grades from Quizzes.Next to Gradebook?